: Bring a Check or Wire funds for closing? Indiana has a law for that. Last week, we scheduled our 50th closing for this year (yay!). Typically we send an email a week before closing with the time, day, address, map, and list of things to do/bring for closing. Among the things listed is whether or not the client will need to bring funds to closing and how to do it. In Indiana, if the amount our client needs to bring to closing is $10,000+, it needs to be wired directly from his/her bank to the title company (with around a 4hr window to closing). Technically, you do not have to apply the funds from the sale of your home to the purchase of your new one. Therefore, the title company is not allowed to assume this. NO reference of your old home will appear on the HUD Statement for your new one. The HUD Statement for the home you are buying will have a total at the bottom stating the amount expected from YOU at closing. If this amount is over $10,000, you will have to wire money. NO MATTER how much you may receive from the sale of your other home. 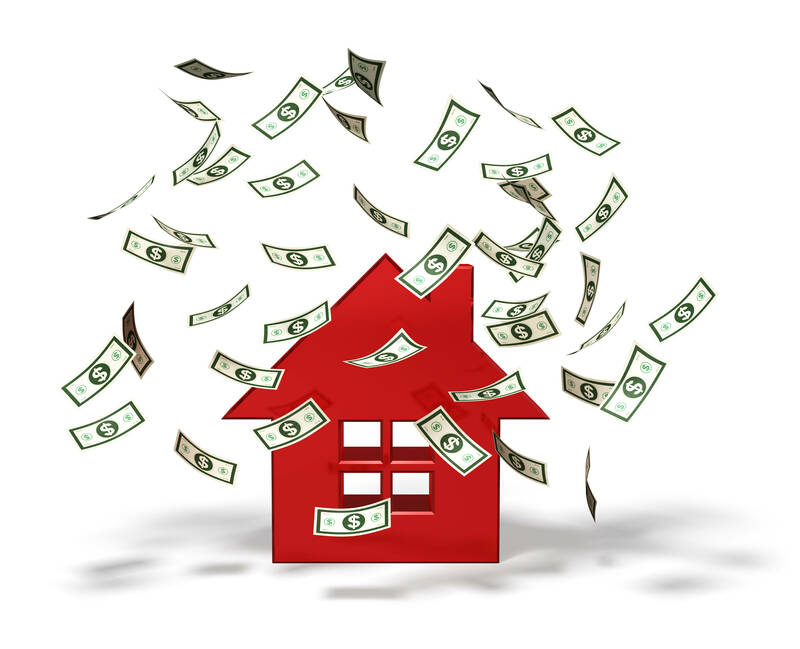 You receive $5,000 from the sale of your home. AND you request the title company apply it to the purchase of your new home. After the example, she got it. But this can be confusing for anyone! The final say is whatever the HUD Statement says on that bottom line. Now that her expectations are on the same page as ours... off to closing!